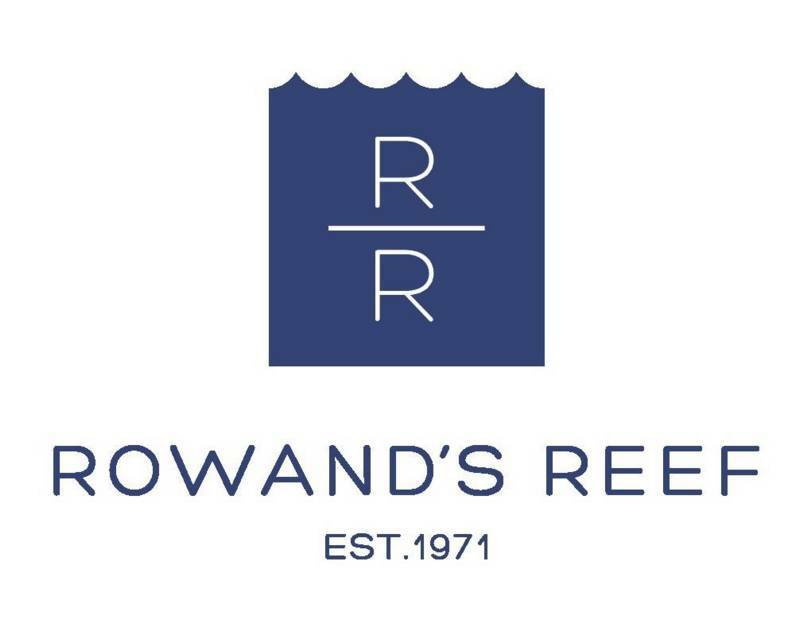 Discover Local Diving with Rowand's Reef and explore the incredible waters of the West Coast! Whether you want to meet other dive buddies, explore popular dive sites, keep your diving skills fresh or just try out some new equipment, a Rowand's Reef Divemaster will take divers out for an fun night dive! Open to Diver's with the PADI Night Diving Specialty or Night Diving Experience, this is your opportunity to encounter sea stars, crabs, nudibrachs, octopus, rockfish, wolf eels and many other critters that come out at night and discover why BC has the best cold water diving in the world!